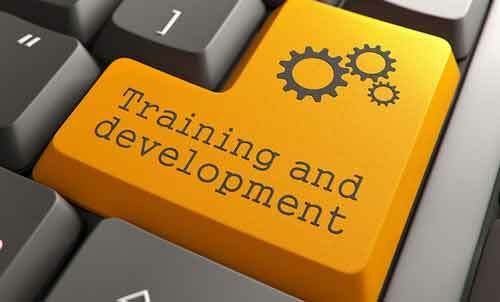 We will work with you to custom tailor a training program to meet your needs. That way, you don’t spend time learning features you don’t need. We will come to you so you can use the equipment and programs you are already familiar with. You will learn Time-Saving tips the pros use to make your work even easier. We understand Personalities, Generational Differences and Learning Styles, so we will customize our approach to ensure you learn what you set out to learn. We have experienced training people in groups to minimize costs or in one-on-one sessions to maximize the impact. You’ll be surprised how much money you can save!